 QUADRANT CABLE SERVICES LTD are Specialist Distributors of North American and Canadian Specification Cables to Europe. We supply ULCSA approved cables including SOOW cable and we now stock alternatives to Belden and Alpha. We pride ourselves on providing a fast, friendly and reliable service, with regular shipments throughout Europe. 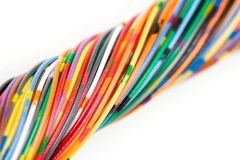 What makes us unique is our ability to supply North American specification and Canadian specification cable regardless of order size or quantity. If you are a Manufacturer, exporting goods to the USA or a Distributor supplying this market or have a specific application requiring North American specification cable or Canadian specification cable, we are here to help. If you require assistance in selecting the right cable for your application, our experienced and dedicated technical team are available to answer any query or enquiry.